Please note that there are only seven private attorneys resident in the Marshall Islands. We have frequent conflicts of interest so we prefer your initial inquiry be made here. If your matter is a contentious one, please do not disclose private or confidential information in your initial inquiry. An inquiry does not create an attorney-client relationship. See full Disclaimers. 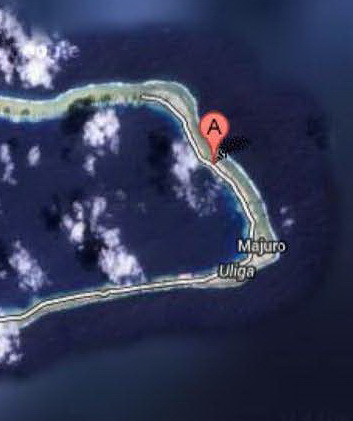 We are physically located in the Marshall Islands in the UCT/GMT + 12 time zone. We will respond within 12-24 hours (except on Sundays) provided the Marshall Islands is not experiencing any Internet outages. © 2014 The McCaffrey Firm Ltd.